Independent Soldier James Riach was sentenced in a Manila courtroom Wednesday, along with his Canadian co-accused Ali Shirazi. They possessed more than $2.5 million Cdn worth of ecstasy and shabu — a local pill that contains methamphetamine and caffeine. 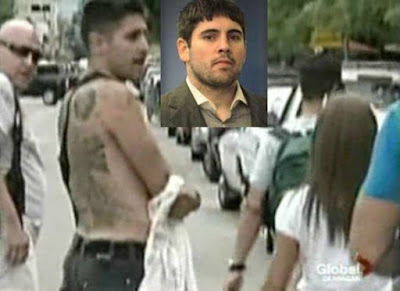 Gangster Barry Espadilla and his partner, Tara Hadden-Watts The Canadians were also ordered to pay a $12,000 fine. 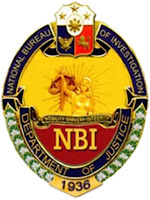 Philippines National Bureau of Investigation arrested Riach and Shirazi at their rented Manila condo in January 2014. Also arrested and charged that day was Riach’s long-time associate Barry Espadilla. But Espadilla was released 18 months later after an appeals court judge accepted his lawyer’s argument that police lied to get search warrants in the case. He has since returned to Canada. Riach had been on bail in the Philippines. He was taken into custody again this week.